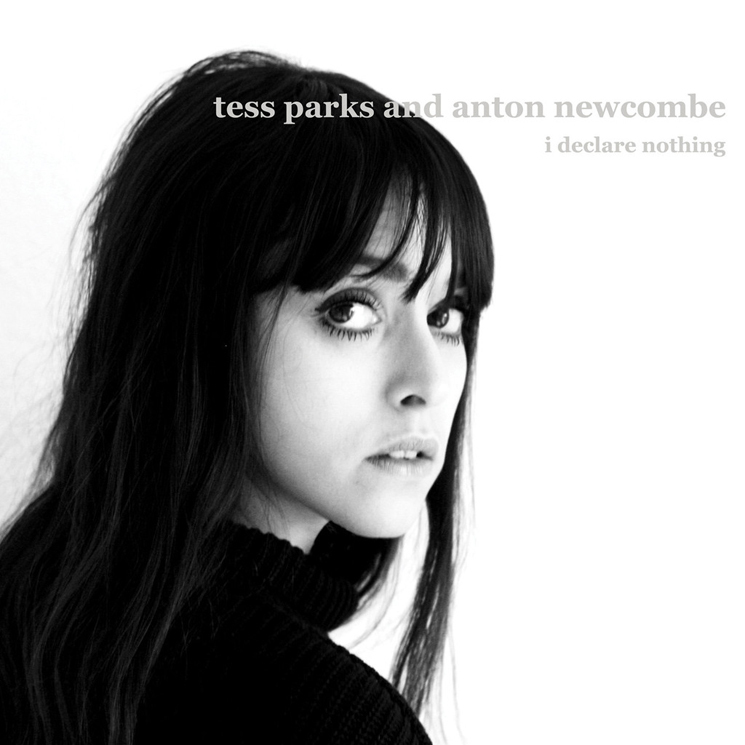 While Anton Newcombe — best known for his role as leader in the consistently volatile and often brilliant Brian Jonestown Massacre — may have a reputation for being difficult to work with (or to be around at all), his team-up with Toronto native Tess Parks sounds like a match made in heaven, and if the tunes on I Declare Nothing are any indication, Newcombe and Parks have stumbled into a stellar musical relationship. That's because each of the gifts both artists bring to the album — Parks' gravelly voice, which sounds like she just woke up from heavy sedation, overflowing with so much ennui it almost seems aggressively lethargic, and Newcombe's deft hand for masterfully subtle psychedelic arrangements — complement the other in a swirl of dark, hazy dreamscapes. It takes a bit of close listening to separate the songs, but there are nuanced dynamics in tracks like "German Tangerine" and album highlight "Mama" that break apart the great from the really good.